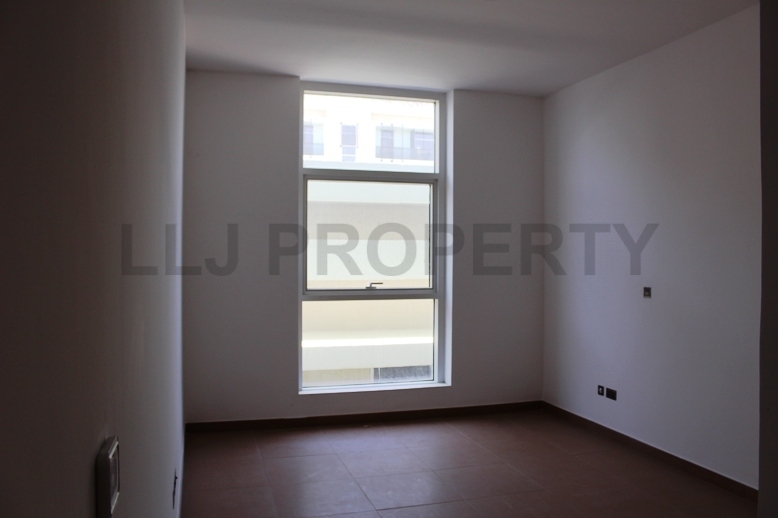 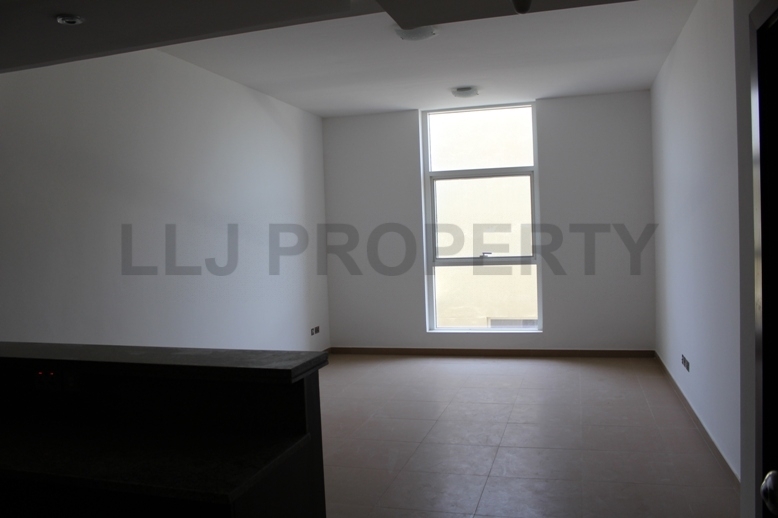 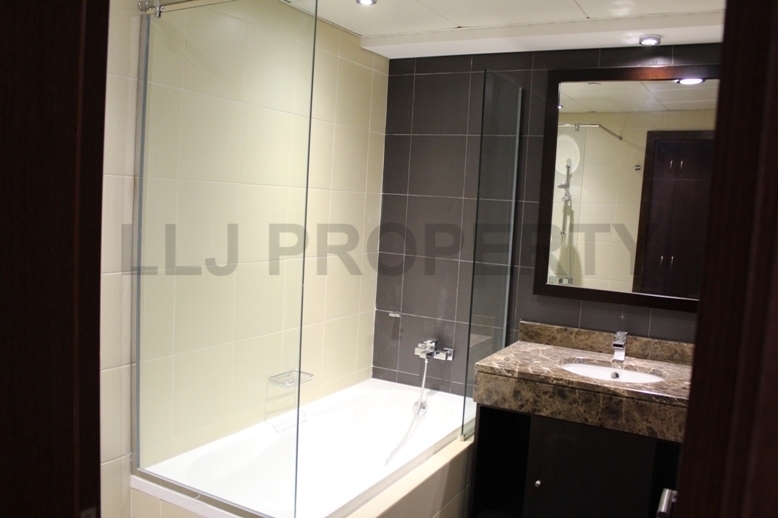 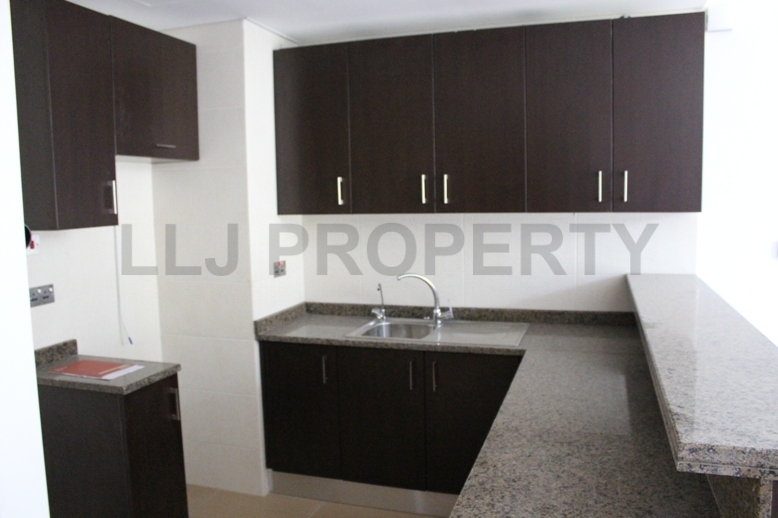 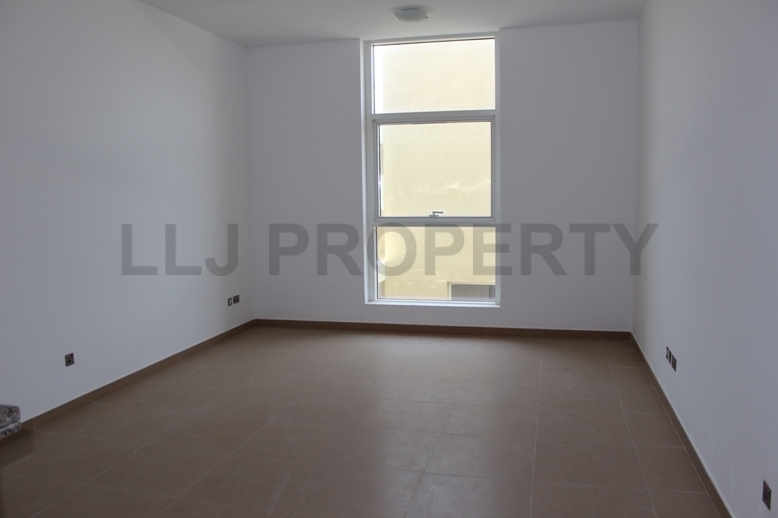 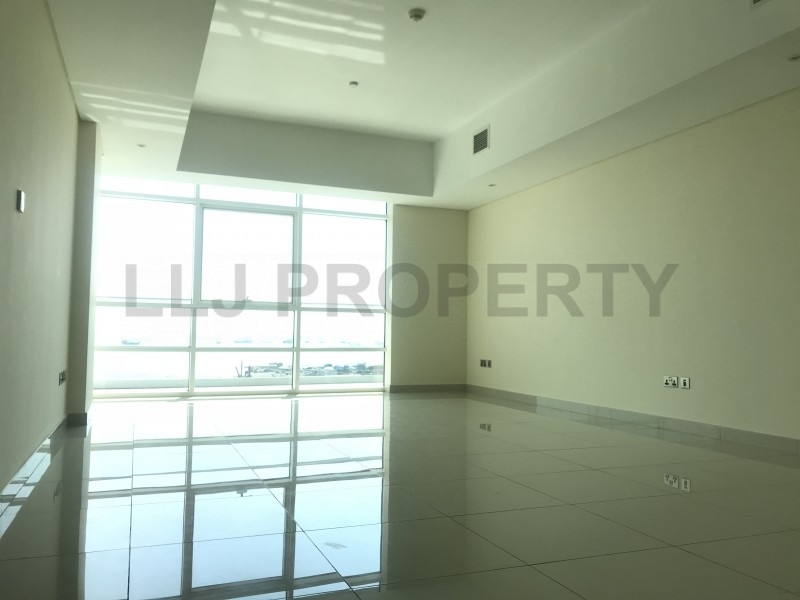 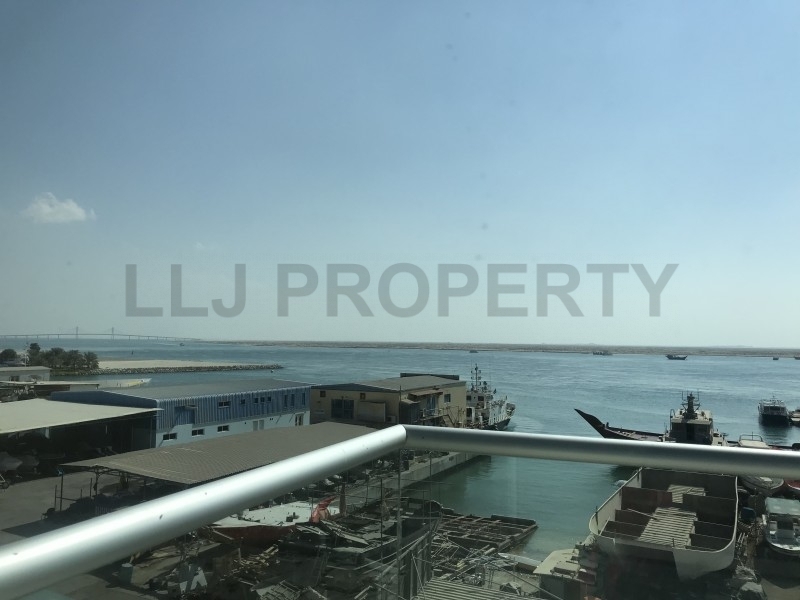 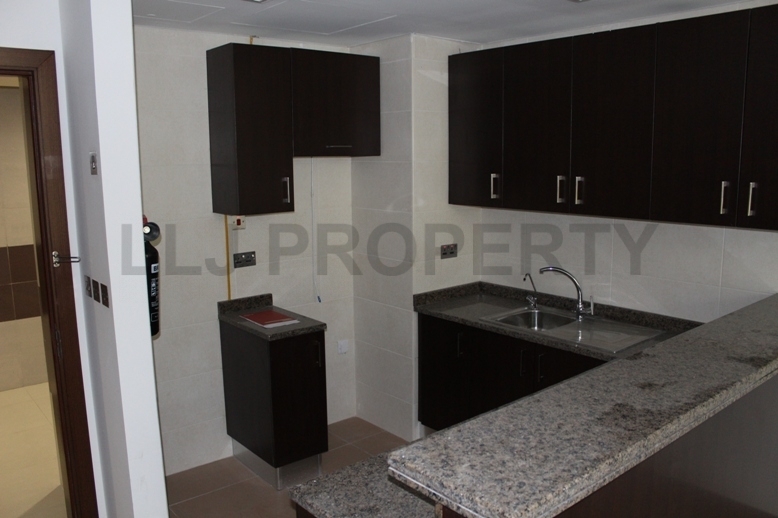 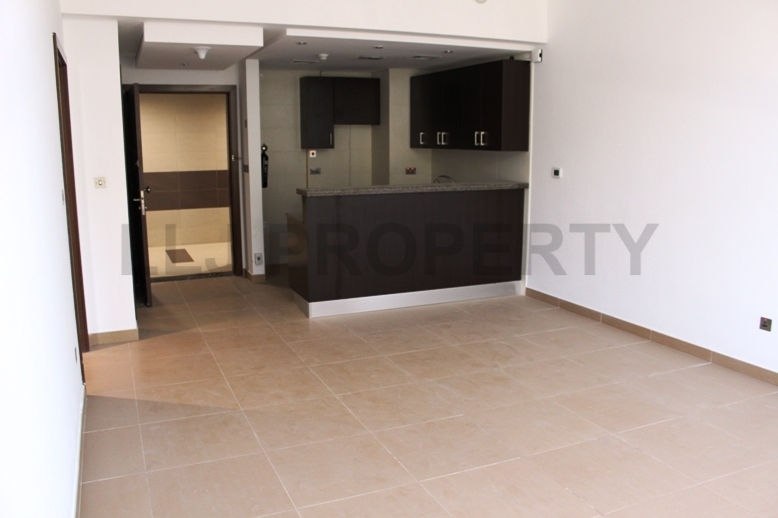 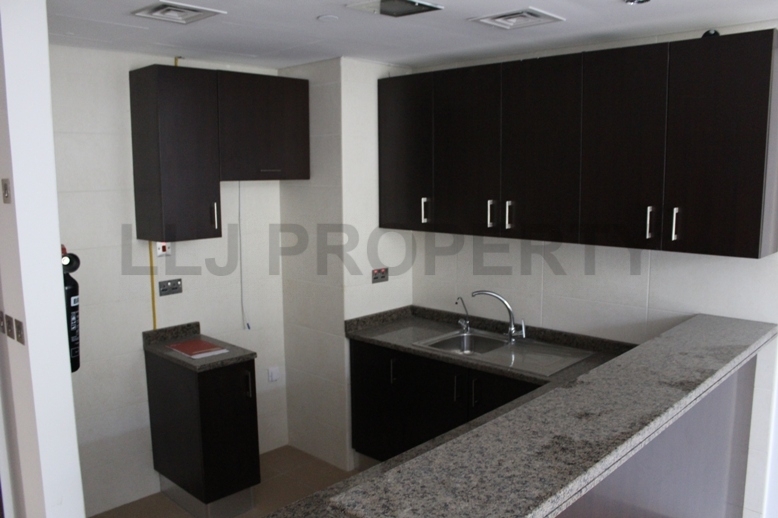 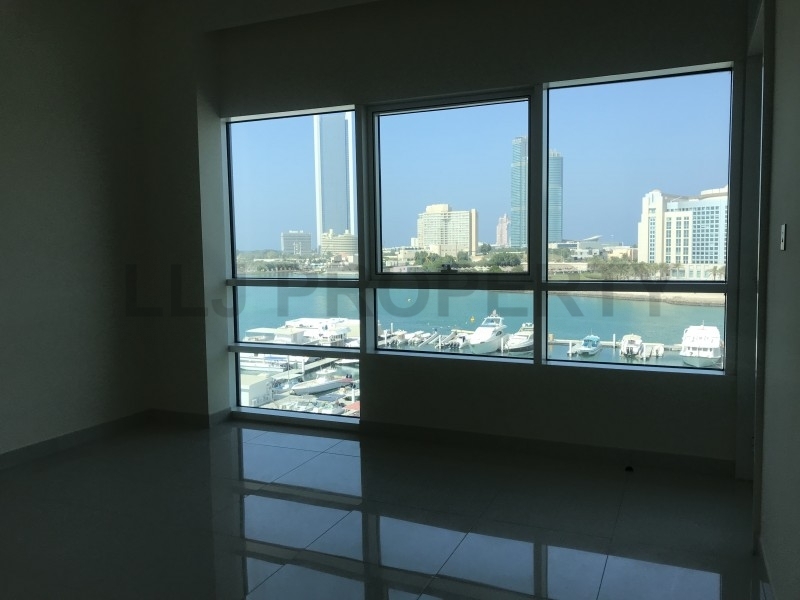 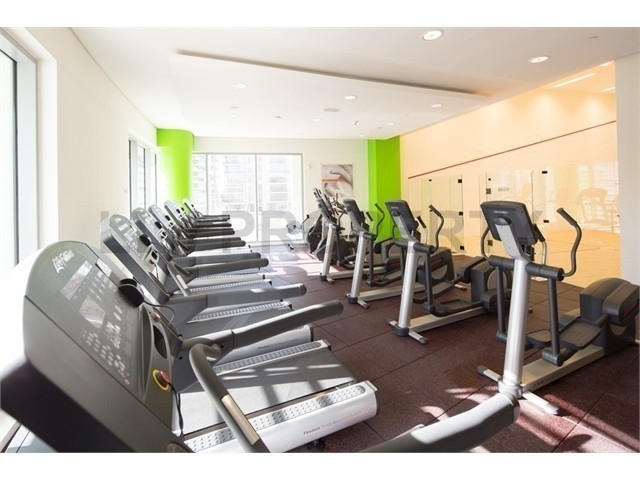 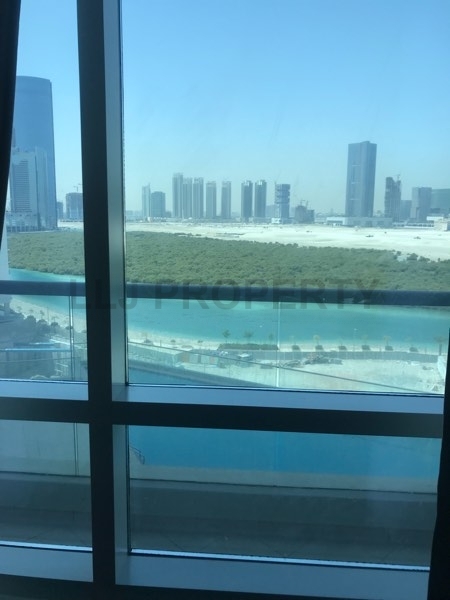 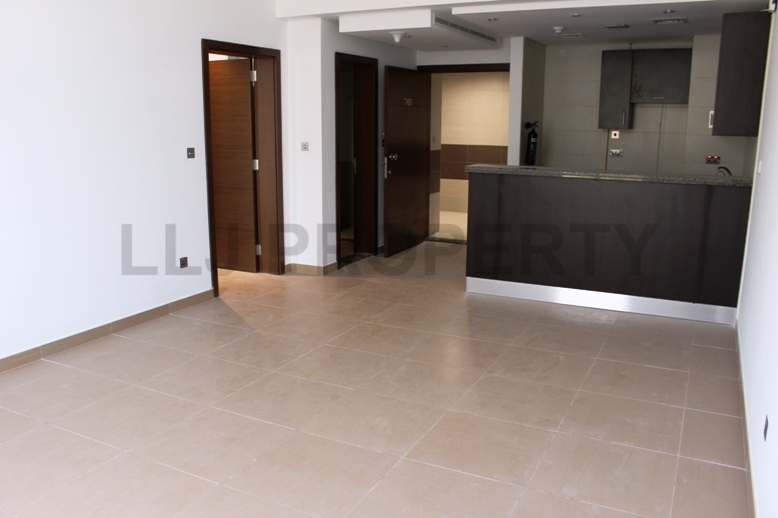 Well maintained and spacious one Bedroom apartment, open kitchen, en-suite, separate toilet in a family friendly community in ideal communiting distance to all areas of Abu Dhabi & Dubai. 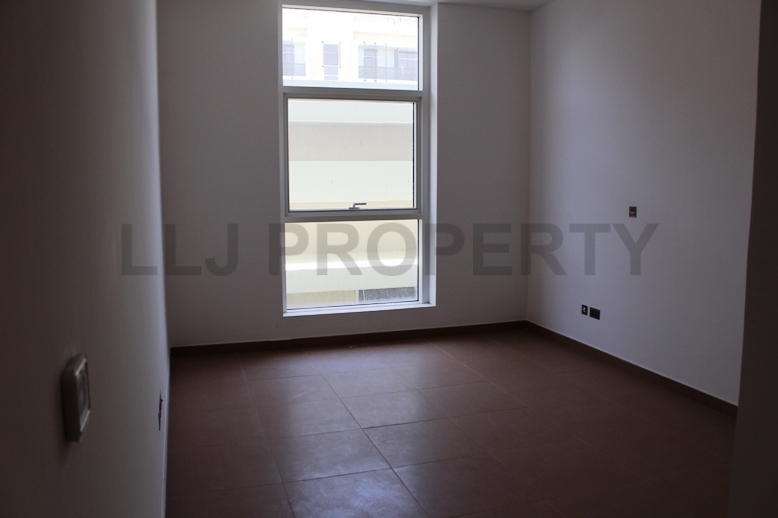 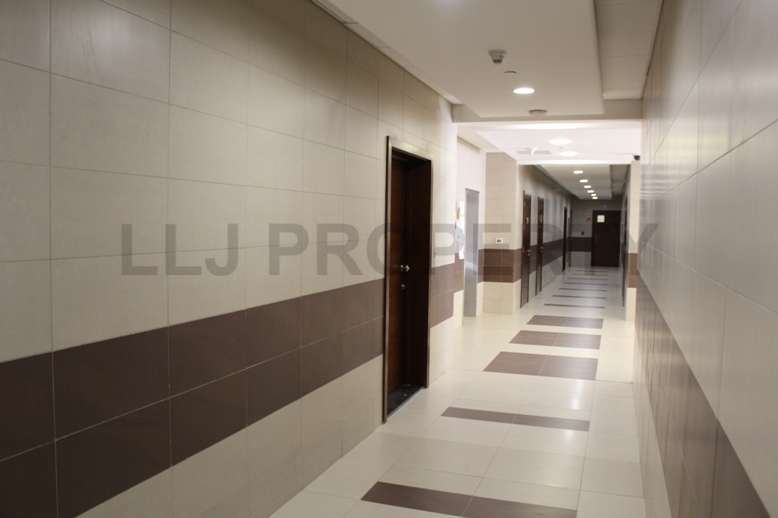 Sizes range from 850-1000 sqft, starting from only AED 75k pa. 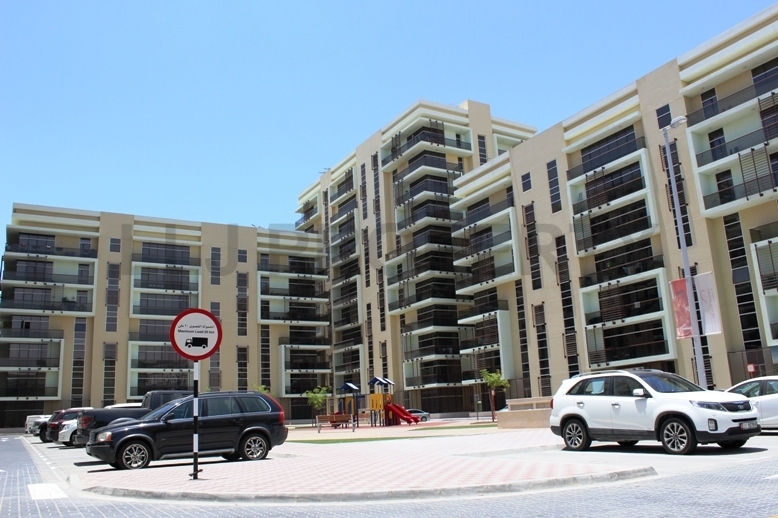 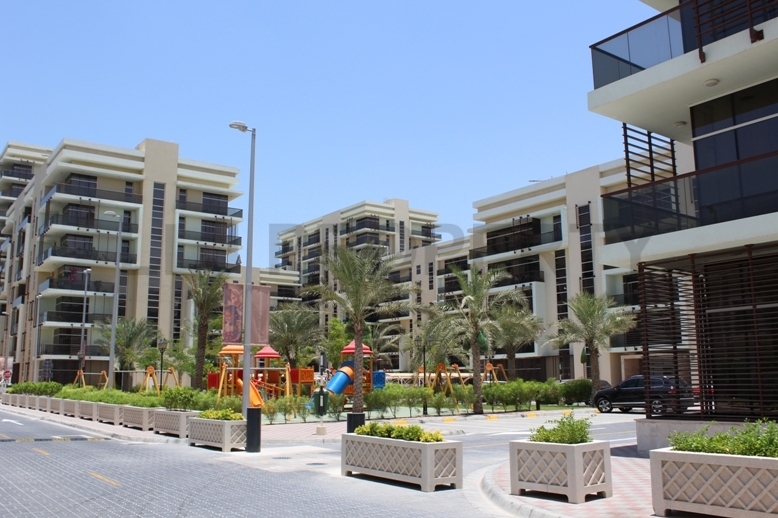 The gated Al Rayyana community consists of 33 low-to-mid rise contemporary residential apartment buildings. 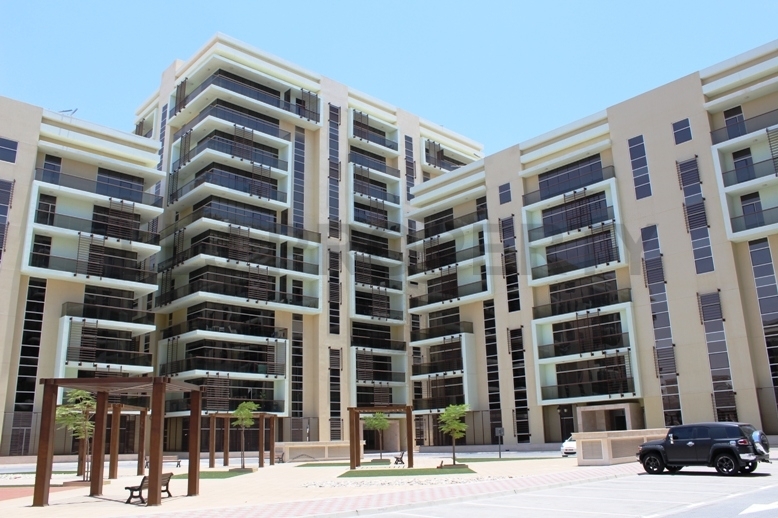 Each cluster of apartments is designed around 5 main central courtyards, acting as a focal point for the resident’s entry lobbies. 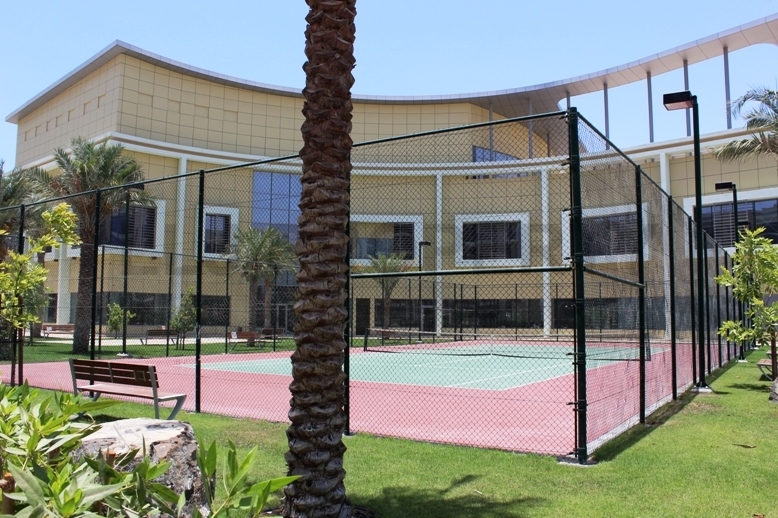 These courtyards host the visitor car parking bays, the children’s playgrounds, recreational spaces and landscaping. 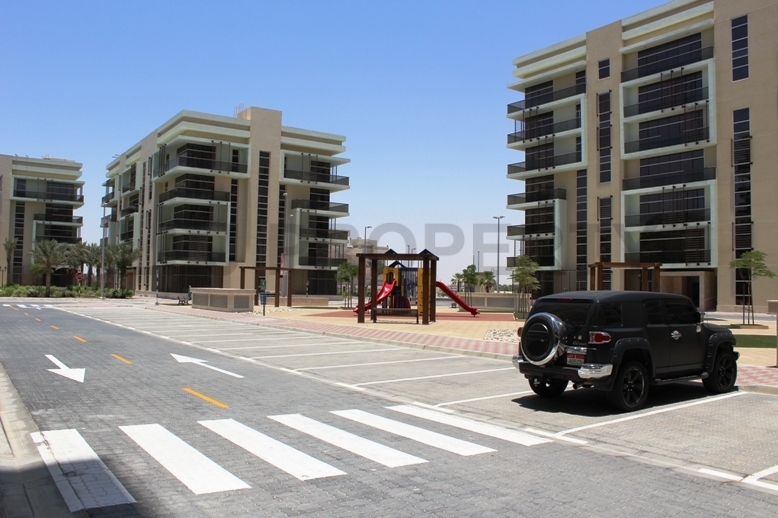 The area is home to several British and International schools, nurseries and hospitals and has easy access to Abu Dhabi International Airport, Golf Club and Dubai. 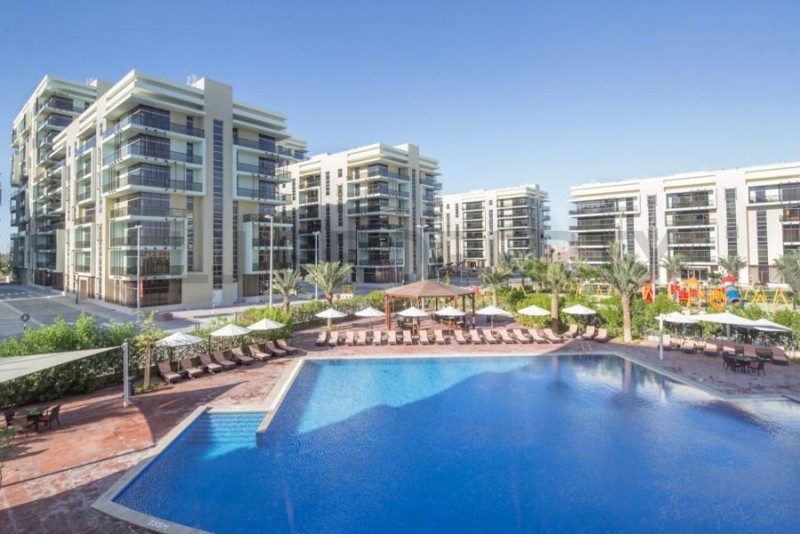 All areas have spacious independent villas with KCA having expat family compounds. 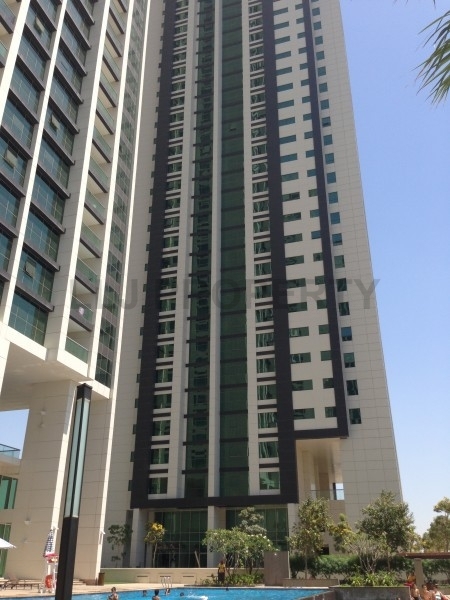 The area is serviced by International hotels, Abu Dhabi Sailing Club and Raha Mall. 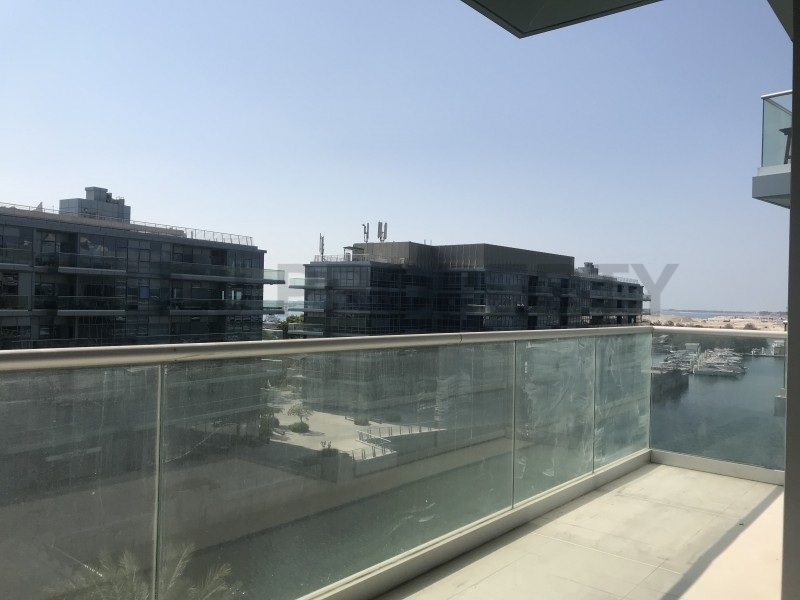 Neighbouring Yas Island offers shopping, hotels, entertainment and a Marina.